Commitment of Traders numbers are out and they’re interesting. They’re supporting a breakout in the Euro, above $1.34. 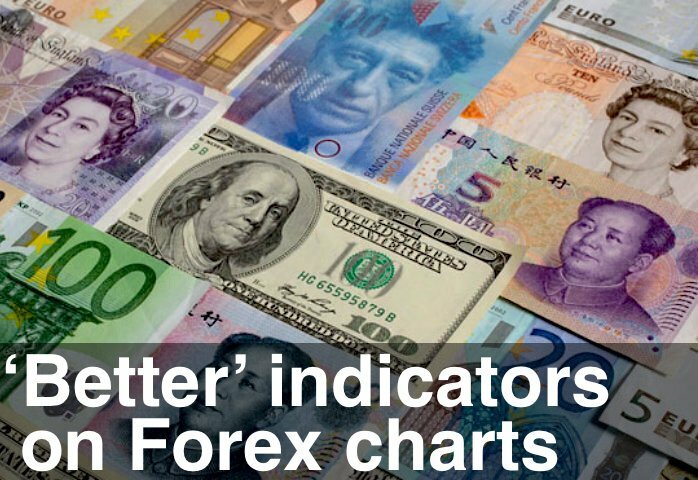 But they don’t support a breakout in the Yen – the Professionals are still expecting the downtrend to continue. 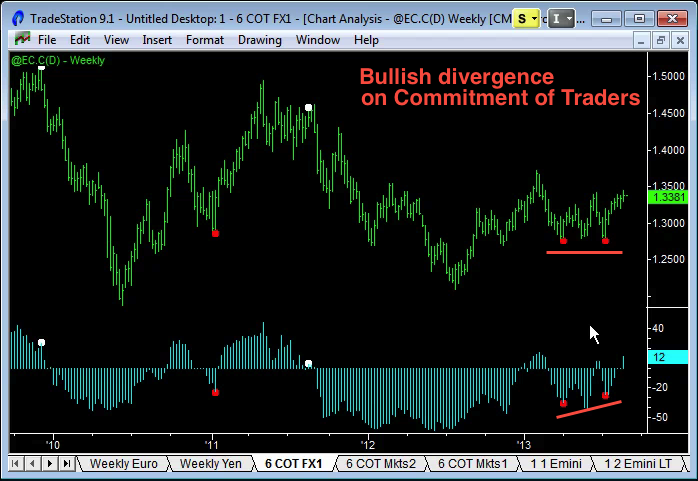 The Commitment of Traders numbers have been following price down on the Euro but have been making Bullish Divergence patterns here as we’ve been testing these lows. And this last week we’ve got a reading of +12! The Commitment of Traders report is useful to get confirmation about longer term turning points. Look for divergence between price and the positions that the Professionals have taken, which are usually well in advance of any turning point. After a very dull Summer, this Fall is looking interesting. Good luck with your Emini trading next week.